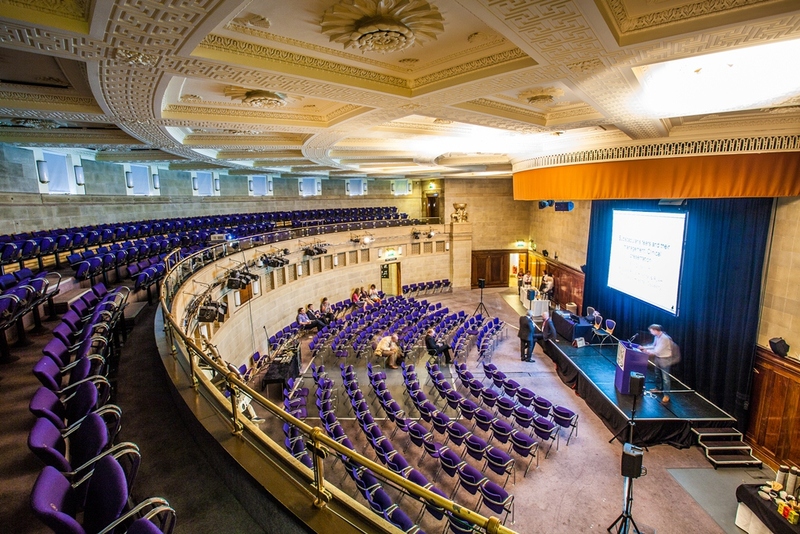 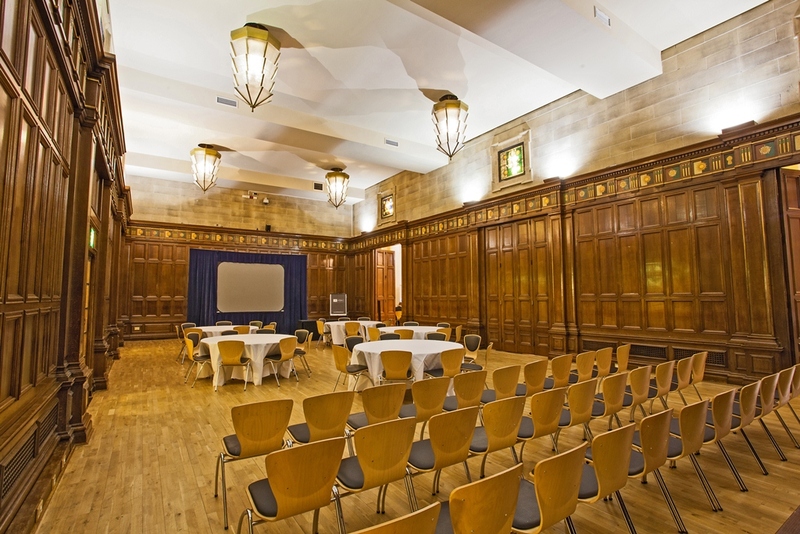 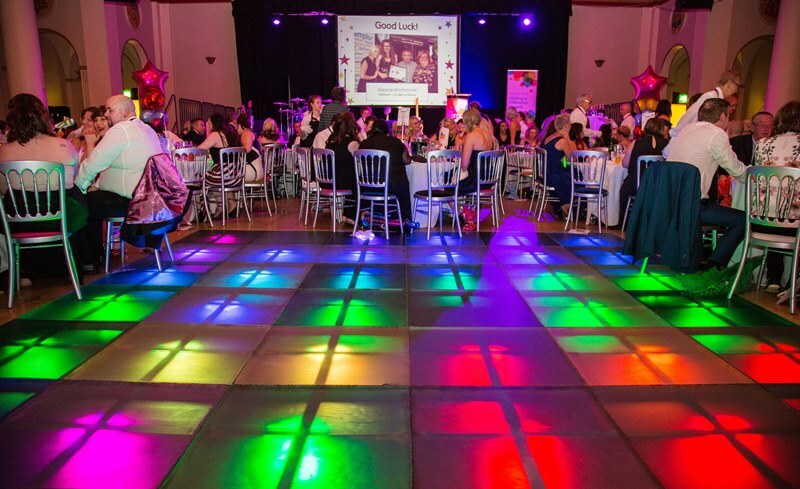 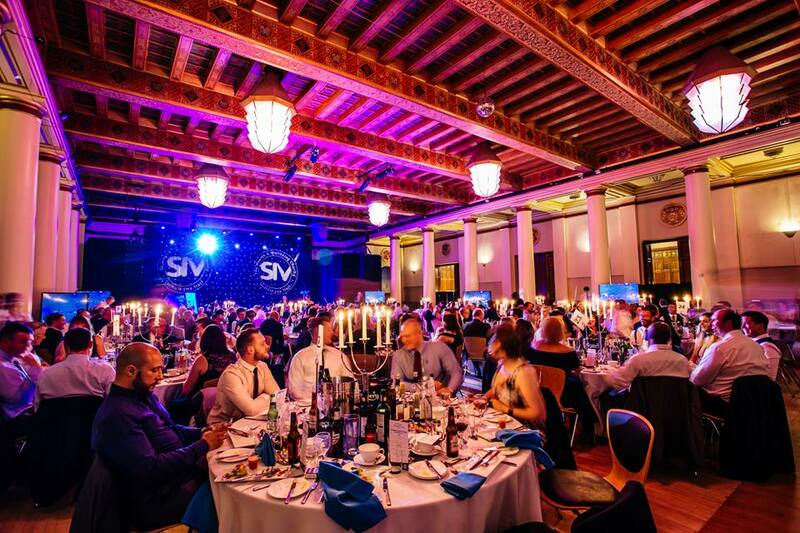 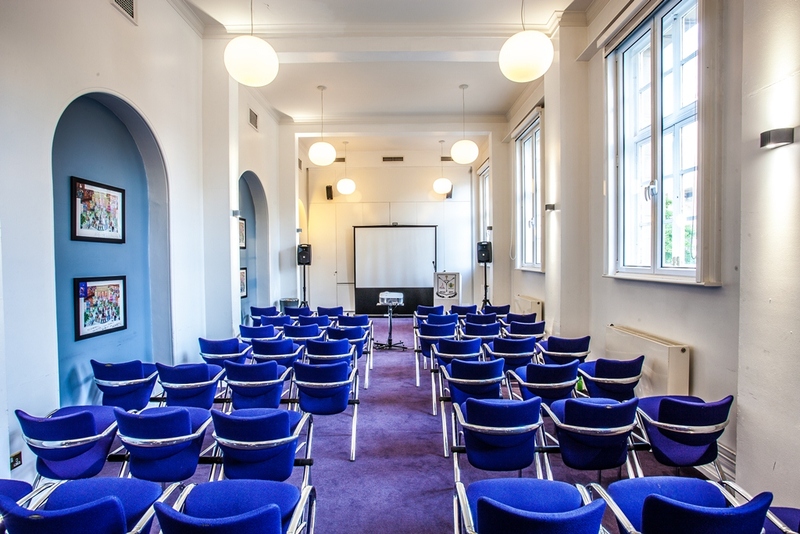 Built in 1932 and still boasting a plethora of original features, this stunning venue prides itself on the extensive flexible event space it has on offer. 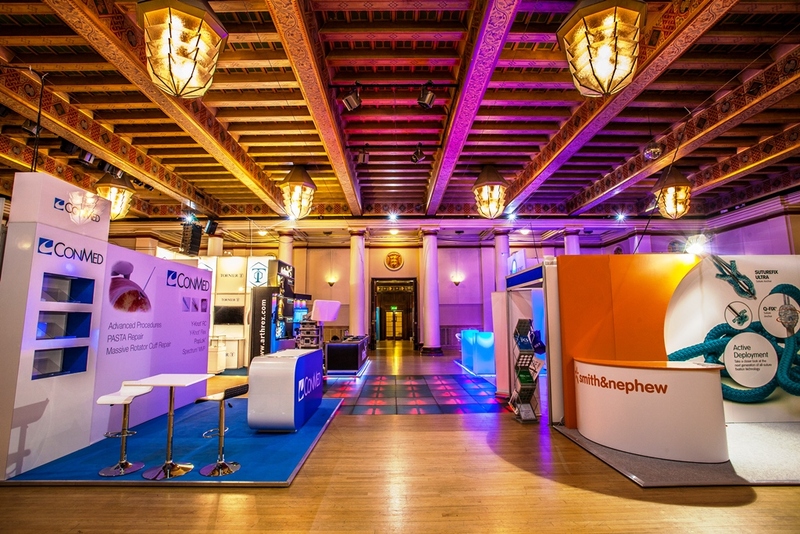 The magnificent Oval Hall is a popular space, both for entertainment and business events, thanks to its grand yet surprisingly intimate character. 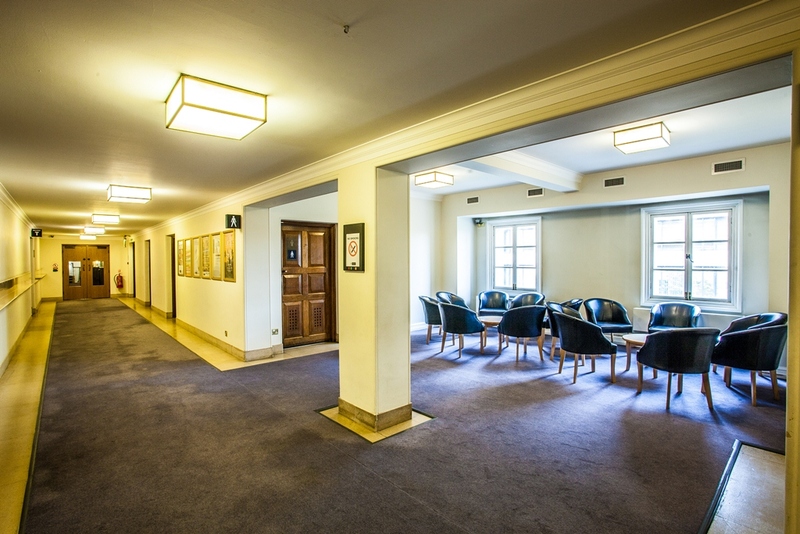 breakout spaces dependent on your individual needs. 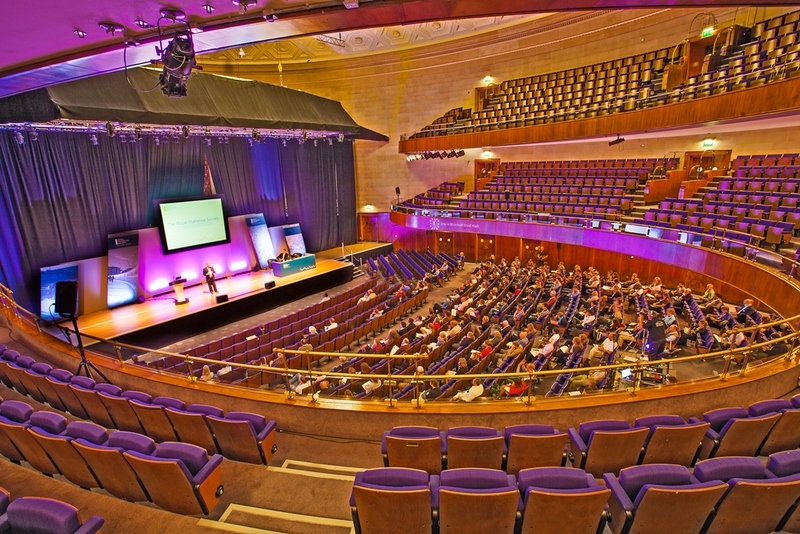 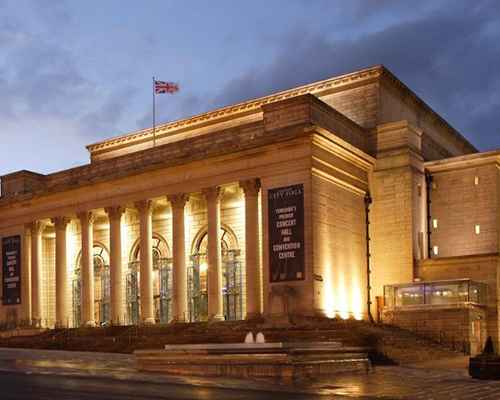 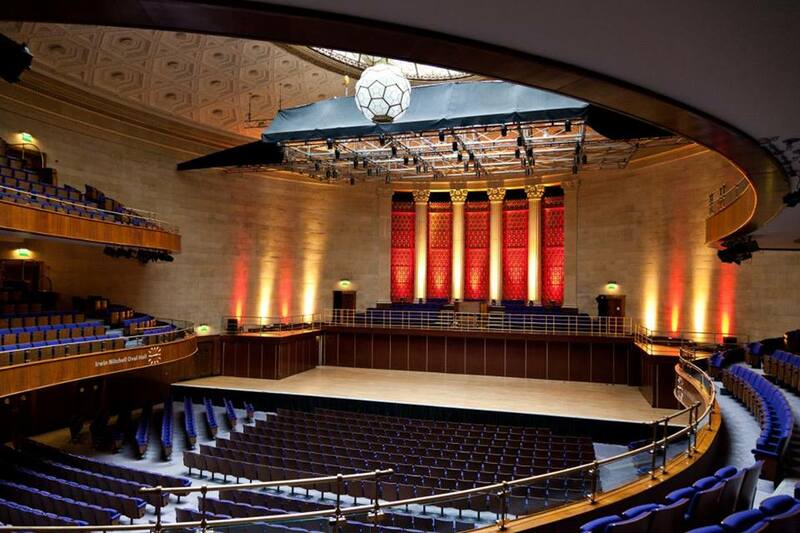 Contact Sheffield City Hall directly or use our simple contact form.